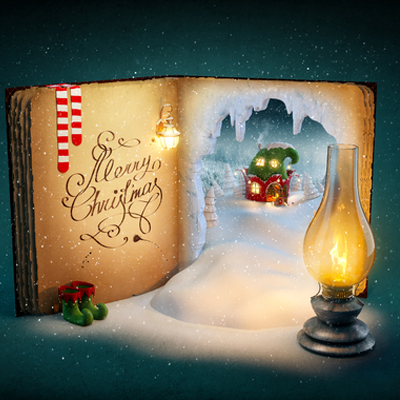 Borrow books and CDs to tell the story of Christmas to your family. Both adult and children’s books are available to borrow for 3 weeks. You will find a good selection on display. If you have a special request one of our volunteers will gladly assist you. CDs may be borrowed for 2 weeks.